On January 24th, at a special event at the Conrad Hotel in New York City, the Brazilian government officially launched the electronic visa for the Americans. Brazilian authorities such as Vinicius Lummertz, president of Embratur, Marx Beltrão, Minister of Tourism, and Sergio Amaral, Brazil’s ambassador to the United States, as well as travel operators, agents and other tourism professionals attended the event. 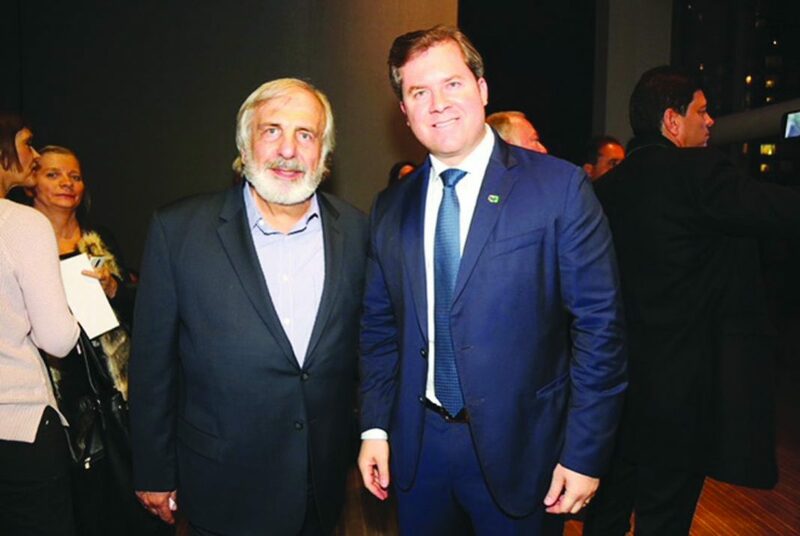 In the photo, the Minister of Tourism, Marx Beltrão, is alongside businessman João de Matos, owner of BACC Travel, the largest Brazilian travel operator in the USA.